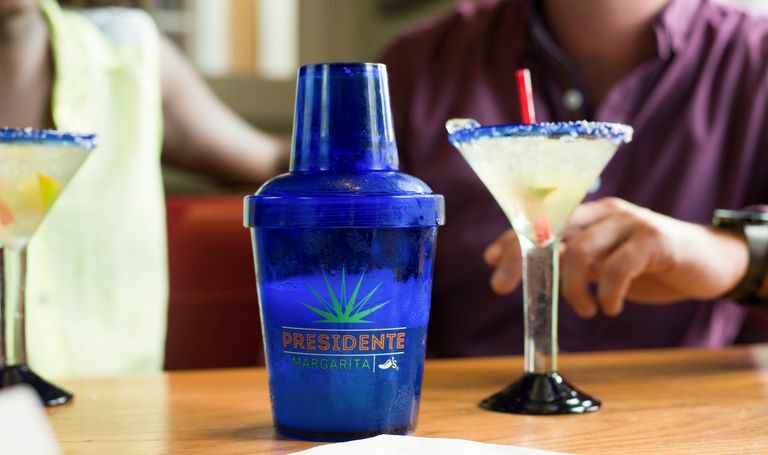 The Presidente Margarita has been one of Chili's best drinks for years, and it's not hard to see why. It's made with Sauza Conmemorativo tequila, Patrón Citrónge Premium Orange liqueur, and Presidente brandy. If you're feeling a bit adventurous, order it with strawberry or mango flavors. Trust us, you won't regret it! It is important to note that this deal is only for one day, but it's one that lasts all day long. So if you're unable to stop by during lunchtime, head on over after work with your coworkers! The margaritas will be waiting for you. Also, be sure to tag @chilis in any margarita-themed content you may post to your social media accounts, as you could win a $313 gift card! Just make sure you drink responsibly and don't be stealing other people's drinks à la Pam Beesly from The Office. Otherwise, you might not be able to enjoy the festivities again next year. For more food and drink news, follow us on Instagram @OCN_Eats! What do you think? Will we see you at Chili's today? Let us know in the comments below.